Meet our horses while enjoying wine, food and music. The event will be held at our new farm in Clay, NY. We currently have 30 horses under our care. Tickets are $75 per person (+ processing fees). 100% of the proceeds go to the care of our horses and maintenance of our farm. This annual event helps us continue our mission of helping horses. Since our founding in 2003, we have found homes for over 200 horses. Ticket includes wine, dinner and dessert. 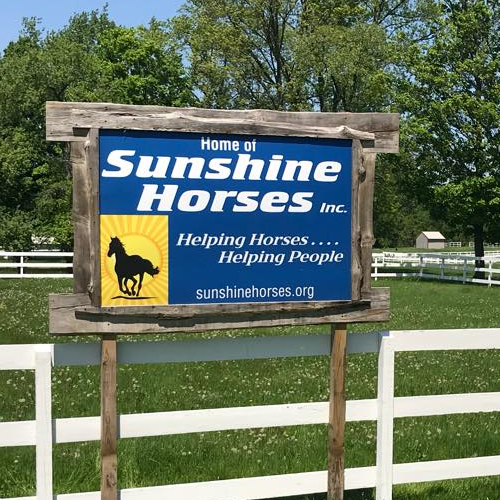 Silent auction, Raffle baskets, Meet & Greet our Horses.